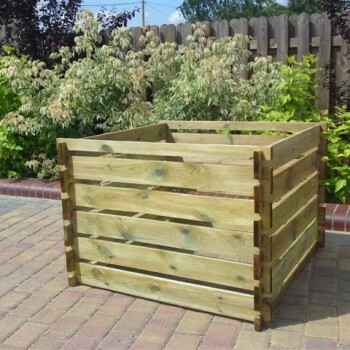 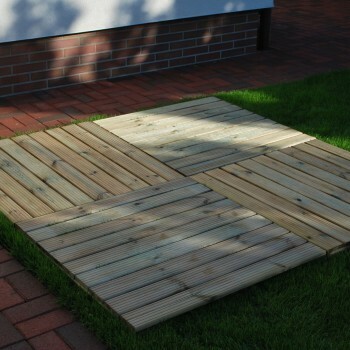 Optional accessories for the garden is a category of products including among others composter, picnic table, picket fence, platform – ideal for terraces, paths or as a floor under openwork sheds or gazebos. 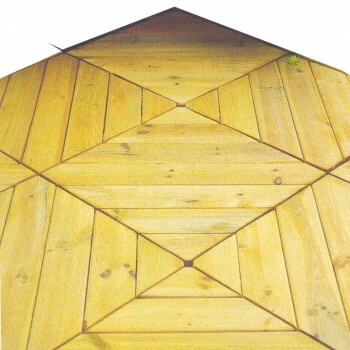 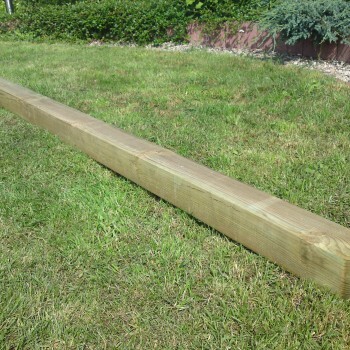 In addition, the offer includes wooden pillars, which are used in the construction of all types of wooden fences, full or openwork. 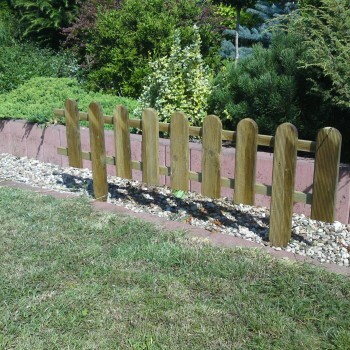 We also have accessories for installation of fence panels such as galvanized blades, galvanized supports, galvanized anchors and clamps for connecting fences with fencing panels.